It’s the second collaborative album of beats from Sammus and Dj CUTMAN. 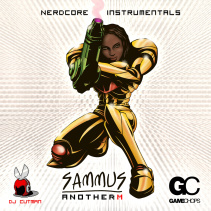 Re-worked and remastered versions of the instrumental tracks from Sammus’ nerdcore Metroid album, ANOTHER M, available on iTunes. An instrumental mix can be so much more than just a track without vocals. 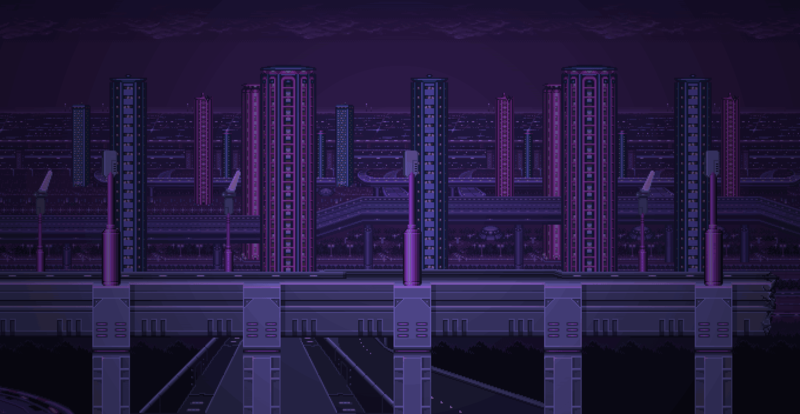 With this volume of Nerdcore Instrumentals, I wanted to re-create the atmosphere of Metroid with each track. To create an immersive and full-sounding experience, I utilized an army of audio processors and created a unique soundscape for each beat. I hope it makes a suitable soundtrack for deep cavern exploration and alien extermination.